One of the first things you learn about Irish genealogy is that it's hard. 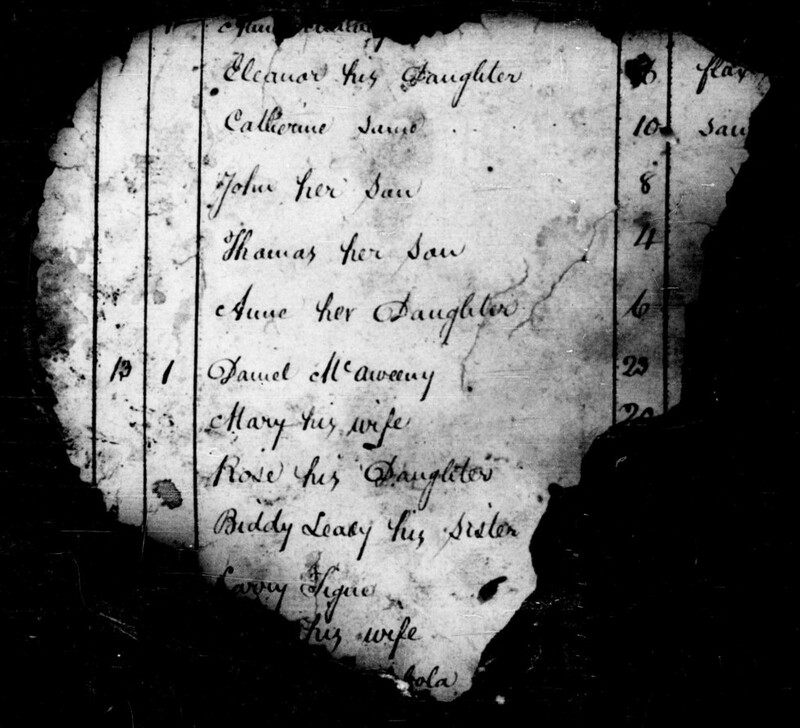 It's much more difficult to trace family history in Ireland than in England or the USA. This is because so many Irish records were destroyed when the Public Record Office was blown up in 1922, and in other archival disasters. But few realize that the destruction was not total. A great deal survived. 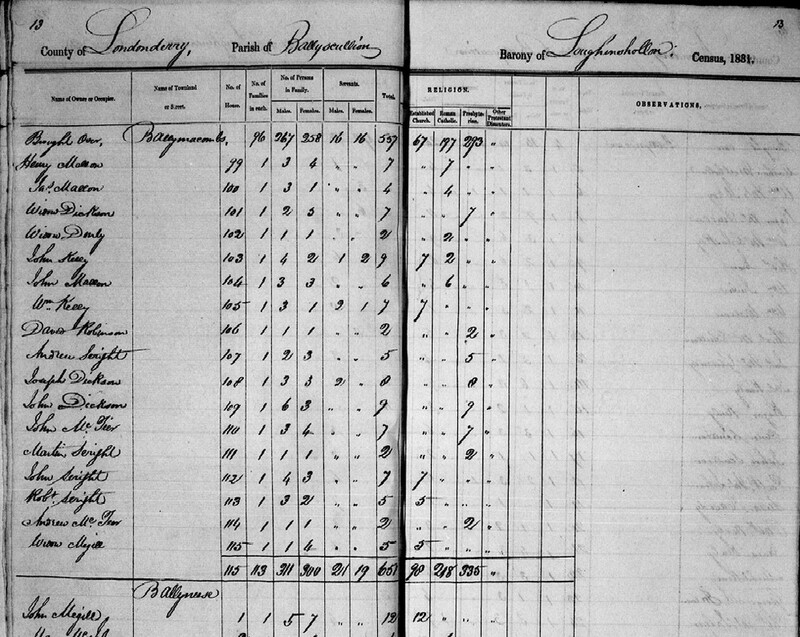 We now know that records concerning more than 600,000 people in the 1821, 1831, 1841 and 1851 census records survive at the National Archives of Ireland. This is because for the first time they have all been digitally imaged, transcribed and published online. This is a free resource, available to all.